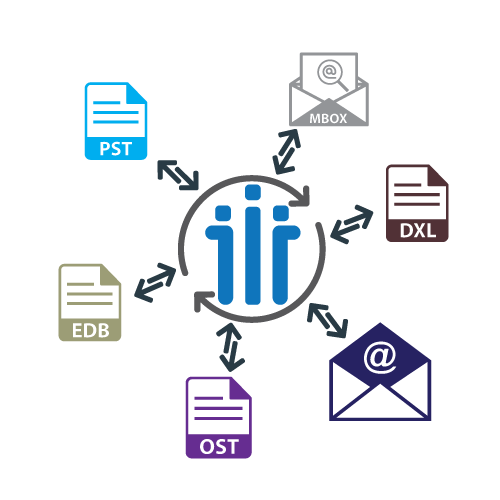 Email messages are stored in different data file format on diverse email applications. At some point of time we do need to access our email mailbox items on different platform. 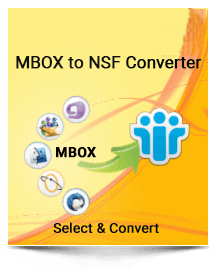 IBM Notes is desktop email client software provided by IBM that uses NSF (Notes Storage Facility) as the database storage file for storing Notes items emailing, contact management and scheduling etc. This Email system is enhanced with advanced features providing business collaboration functionality and integrates messaging and other functions into one easy-to-use simplified workplace. IBM Notes offers smarter and faster way to provide better business results than any other email client software. 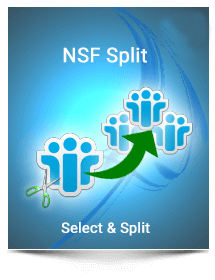 Comprehensive range of Windows based utilities performs seamless migration into IBM Notes NSF file format. 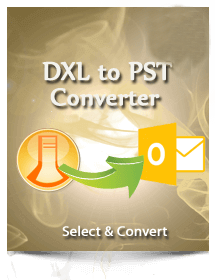 Driven by efficient conversion algorithm these utilities perform seamless migration that makes them one of the most reliable, fast and accurate top-end email migration tools. 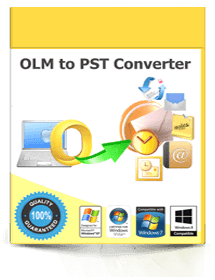 Lotus Notes Converter tools are designed so brilliantly that it converts multiple files very quickly without any data alteration into desirable file format. 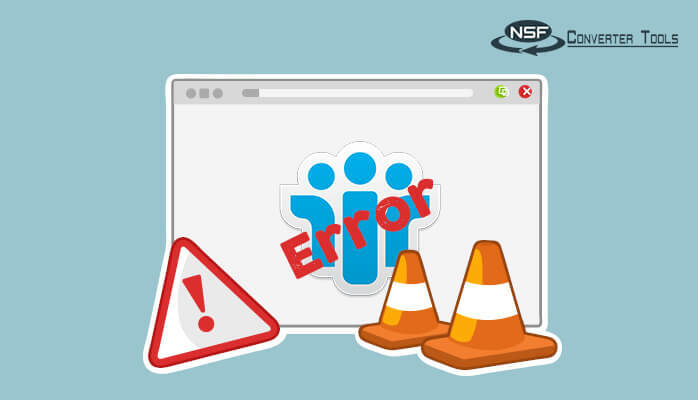 NSF Converter Tools undergoes complete scanning of corrupt, damaged and inaccessible files and convert them for further use. 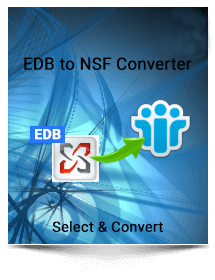 Safety and security of the crucial data is our prime concern, by keeping that in mind NSF Converter tools are built to give accurate data with zero modification. 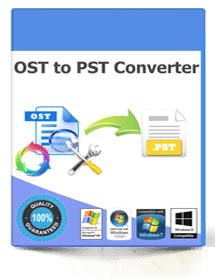 These tools are developed with an smart conversion algorithm that it never harms the data originality and always complete the conversion 100% data safety. 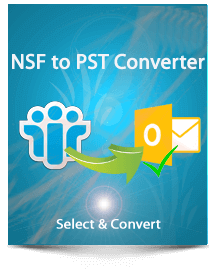 A Complete range of product by NSF Converter Tools is highly compatible with Windows based OS. Products designed here runs smoothly on all the old and new versions of Windows such as, Windows NT4 (SP6), 2000, XP, 2003, Vista, 7, 8 and latest Windows 10 (all editions). 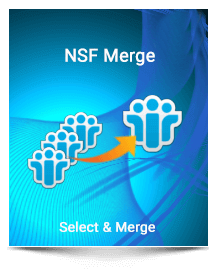 Explore the excellent optimum NSF Merge tool solution for best results. 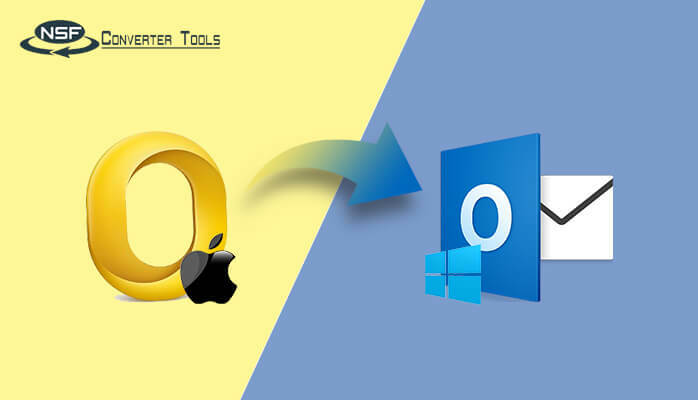 Smart Way to Migrate from IBM Domino to Outlook Client. 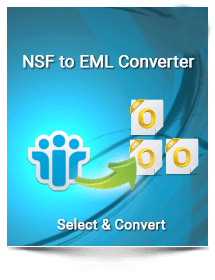 NSF Converter tools are one of the best store for Lotus Notes Migration. The technical team is very much focused and praiseworthy. They quickly handle all the issues very easily. 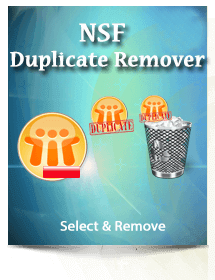 Pretty cool service to export Lotus Notes database to other application or vise versa. 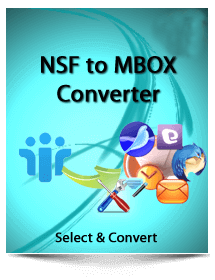 If you are not from the technical background, then NSF Converter Tool is one something existing for you guys. 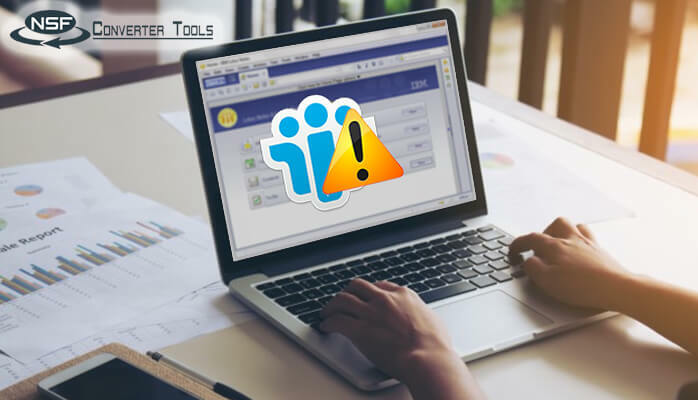 Their each and every tool is basically designed and developed for computer novice users. Intuitive GUI helps users to work without technical expertise. 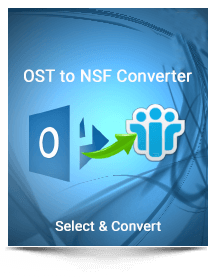 I am very much thankful to the team of NSF Converter Tool as they have come up with such an awesome team of the technical support team. I was stuck while installing the Software as I am not from a technical background. But the technical team was so quick and responsive that within 2 min they got connected and resolved my query. Hats off guys! Outstanding service!! I am an Engineer by profession and recently switched my job. All my Outlook email files were there in my Outlook profile but I didn’t know what to do bring them to Lotus Notes profile. 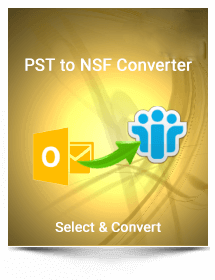 Then I searched and found NSF Converter Tool, Downloaded PST to NSF and all set! Thanks, team!! 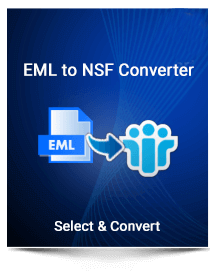 © Copyright 2018- NSF Converter Tools | All Rights Reserved.